Powder Butterfly offer beautiful British themed gifts crafted in England. 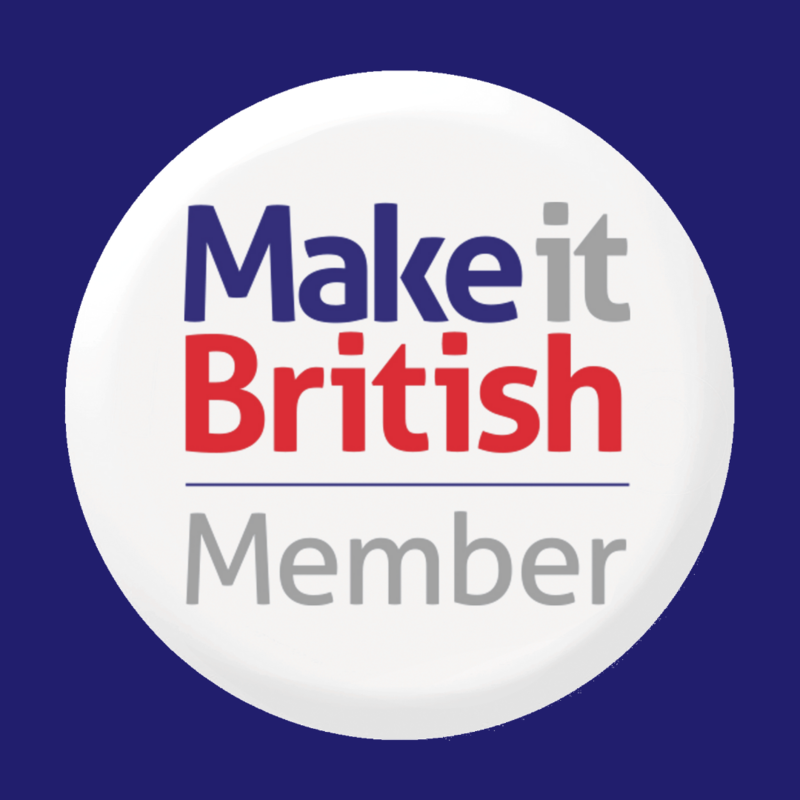 As a British based design company they work with excellent British manufacturers to produce gifts, awards and souvenirs. Their products include fine bone china, tea towels, bags, gift cards, laser cut jewellery, bespoke commissions, they can even personalise gifts too. Founded by Corinne Lewis-Ward – artist, designer and mum of two – their mission is to provide their customers with beautifully produced products that are unique and fun. They strive to deliver high quality customer service and to produce a diverse range of innovative products and services. Corinne was born in London but moved to the North East 20 years ago. "After studying photography at Northumbria University and then at Sunderland University, I knew I wanted to use my photography skills in a distinct way. I’ve always love British landmarks and, when I couldn’t find any high-quality souvenirs to buy for a friend of mine, I decided to create my own. The first product I created was my Flying Angel tea towel, which celebrates the Angel of the North. Having moved to Newcastle the same year the angel was built (1998), it felt fitting for me to begin with that particular landmark. This item was so popular that I created a whole Newcastle collection, adding the iconic Tyne Bridge, The Sage in Gateshead, The Baltic Flour Mill and the Millennium Bridge to my distinctive range of designs. I searched the country for manufacturers who shared the same ideals as me and found a handful who I still use to this day. 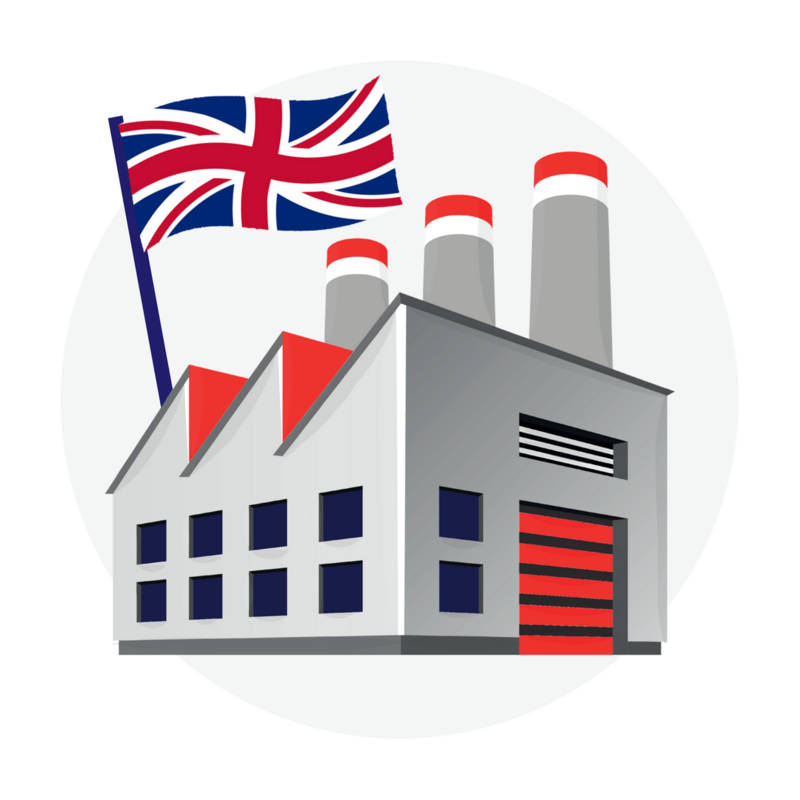 All of our products are designed in Britain, using only the highest quality materials. The next collection I developed was London – my hometown. Having moved around Britain myself, I know that people often have connections and affinities with different cities and places. This made me explore my hometown through the iconic architecture and tourist attractions of the capital. The reaction to the London gift collection has been incredible and I feel that it offers a true taste of British-made gifts for the gift and souvenir market." All Powder Butterfly products are crafted in England.